Yoli Mayor performs a powerful cover of ‘Love on the Brain’ by Rihanna on America’s Got Talent Season 12 Judge Cuts on Tuesday, July 25, 2017. 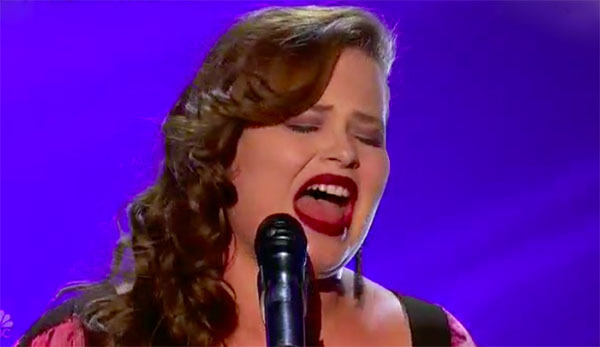 Yoli sings her own version of the Rihanna hit and it ends with a standing ovation from all five judges. “I love you. For all the singers, in my eyes, one of the best. You are beautiful, you are flawless. “What fascinate me is, I don’t think you know what your capable is. You’re are good. What can you say about Yoli Mayor’s performance tonight? Share your thoughts and views on the discussion box below.